As of June 1, 5 p.m., Operation Sagip was able to reach 1,203 families or 6,015 individuals affected by the situation in Marawi. Operation Sagip hopes to render more aid to more families. 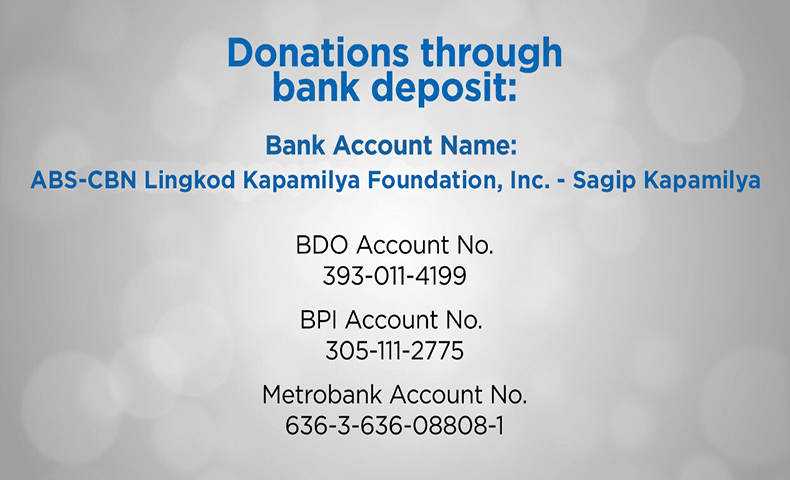 You may also send them to Operation Sagip's Warehouse at #13 Examiner St. West Triangle, Quezon City. Hotline Number 411-4995, from 8:00 A.M. to 5:00 P.M.